When picking a city to in live or to travel to for a holiday, safety is one of the top considerations for many security-conscious citizens. The safety of a city is determined by factors such as a visible police presence, the quality of education and the employment rate in that specific area. Other socio-economic factors also include the poverty rate. It has also been shown that even the climate can have an effect on the crime rate with studies reporting a correlation between high temperatures and a rise in global crime. 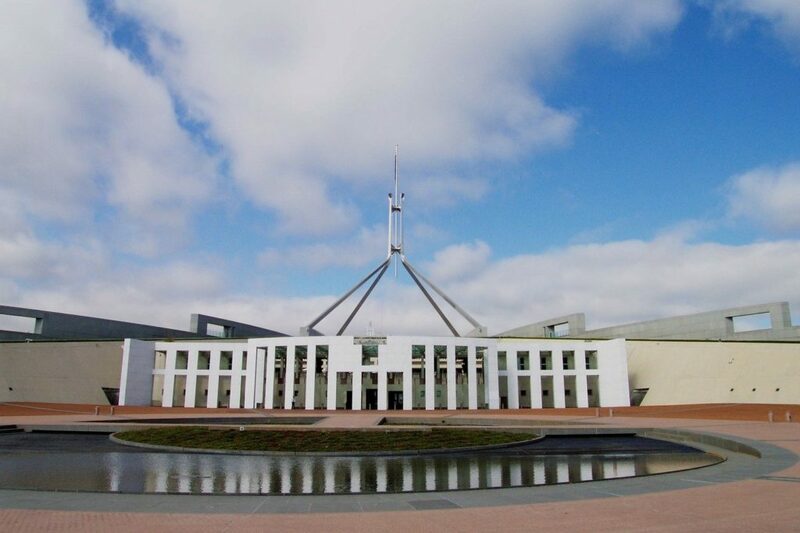 Canberra is the capital city of Australia and also the state capital city of Australia Capital Territory. As one of the major cities in Australia, Canberra is relatively safe but like any big city, it is not without crime. So taking the necessary precautions to keep yourself and your belongings safe is still paramount to avoid any run-ins with opportunistic criminals. This report shows that there has been a significant drop when it comes to the number of reported assault offences when comparing data from September 2017 to September 2018. Data shows a 14% decline in this timeframe but a steady increase of 27.6% when looking at the number of assault offences over the last five years. In the last year, the number of reported burglaries has also declined. September 2017 showed a total of 226 reported offences whilst September 2018 only had 176 burglaries reported in all of the suburbs of Canberra. Robbery declined by almost 50% when comparing data from the first quarter of the year to the third quarter, with offences in the Inner North suburb being the most prevalent. There is only 1 or at the most 2 reported cases relating to homicide in Canberra in each of the quarterly data assessments of 2018 so far. Offences relating to sexual assault have remained high and consistent throughout the year with an average of 90-123 reported incidents every quarter. Offences pertaining to property damage have increased by 6.5% over the last two quarterly assessments but the amount of stolen vehicles over the same time period has decreased. Other theft offences not relating to motor vehicles are generally considered more prevalent in the city, but statistics show that there has been a considerable drop in this category over the last two quarters of 2018. Ensuring your house provides little to no leeway when it comes to unwanted intruders is very important to ensure peace of mind and physical safety for you and your family. These next tips will help you to brainstorm new ways of upgrading your security. Invest in gate automation that will enable you to remotely operate the entryways into your house and property. This will give you the option of keeping a safe distance between yourself and unscheduled visitors. Install a gate or front door intercom that allows you to talk to visitors and establish their identities before letting them into your house. Lock all the doors and bolt the windows whenever you leave the house. Only give emergency keys to close family and friends when you are going on holiday. Use a camera surveillance system to keep an eye on what is happening at home your home when you are out. Limit visibility into your house. Keep the curtains drawn and don’t put valuable possessions close to your windows as this can tempt intruders. Keeping yourself safe in any city does not have to be a worrisome prospect. Although Canberra does not rank extremely high when it comes to criminal activity in the city, it is always a good idea to sharpen up your knowledge when it comes to security measures that you can implement. Your personal safety is largely influenced by your own awareness of any given situation so staying vigilant is of the utmost importance. Always let someone know where you are going. This will allow close family and friends to help keep you safe. Keep your personal belongings within eyesight at all times. Unattended belongings are easy pickings for sticky fingers. If out at night, keep to well-lit areas that are crowded and bustling with activity. Have the nearest law enforcement agency’s number saved on your phone. Canberra can be as safe as you make it. Personal and home security measures can help you to stay safe in any large city. Staying aware of your surroundings is the first step in securing you and your family.